For Mister Finn’s birthday party, I made him a fluffy white cake with whipped cream filling and buttercream frosting. With giraffe and elephant. We had his birthday party the Saturday after his birthday. In attendance were his Mama and Mommy and puppy, Uncle K, Grama and Grampa and Oma, Uncle J, a few of our friends, and A.’s friend Hale. He was aware of his status as the center of attention, and was very excited at first. He was hyper and happy going quickly from person to person. He opened his presents and cards. Hale lost his black velvet pants and then things really kicked off. 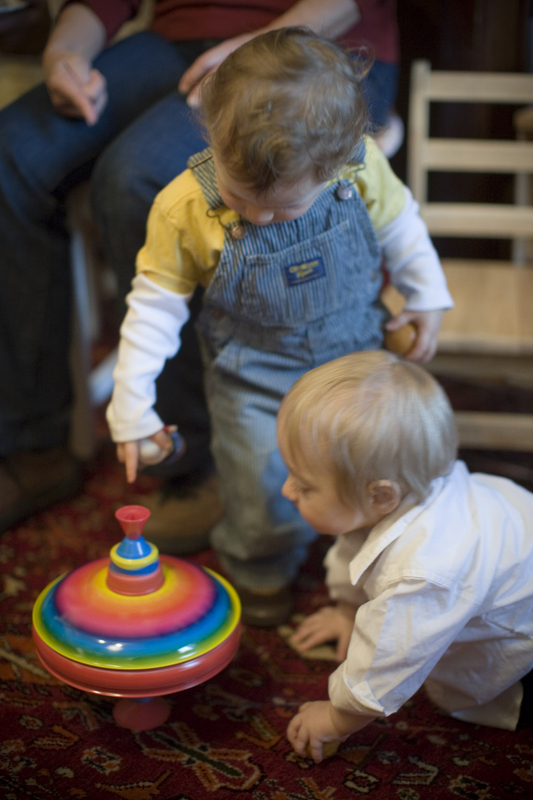 A. showed him his spinning top. After about 45 minutes he got overwhelmed and retreated to his room to read his books. Wifey went in there and found him whimpering with his head resting on the foot stool. 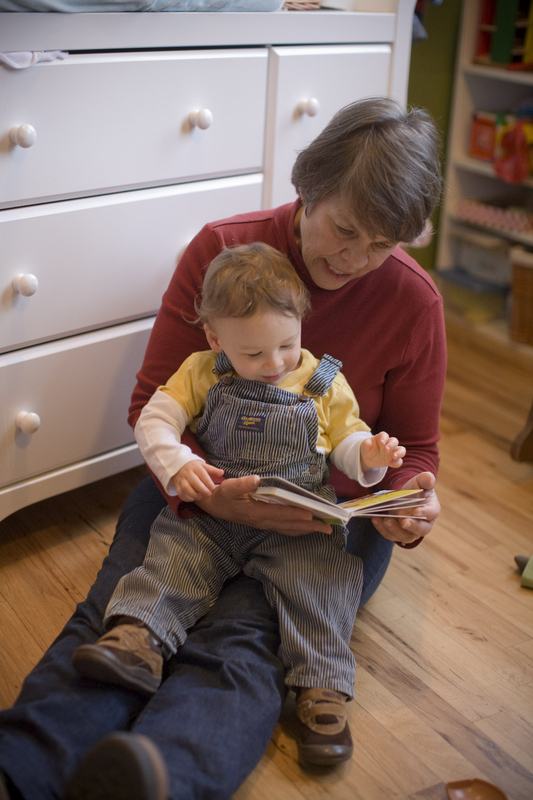 He read books for a while with his Mommy, then Grama. Books are his safe place. Little guy. 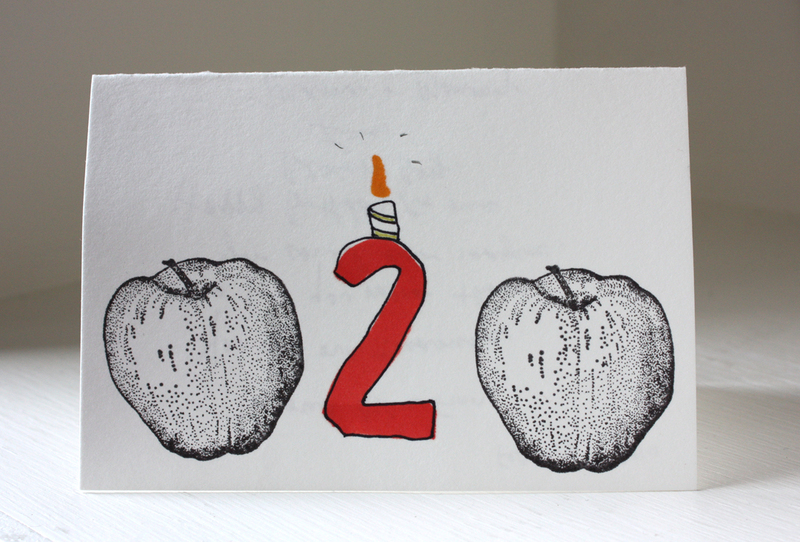 Alas, the cake (even without the dreaded “2” candle) was feared in much the same way as his birthday cupcake a few days earlier. We left the candle out (to lessen the trauma) and all sang “Happy Birthday” very quietly with me holding him. He couldn’t be persuaded to eat the cake. 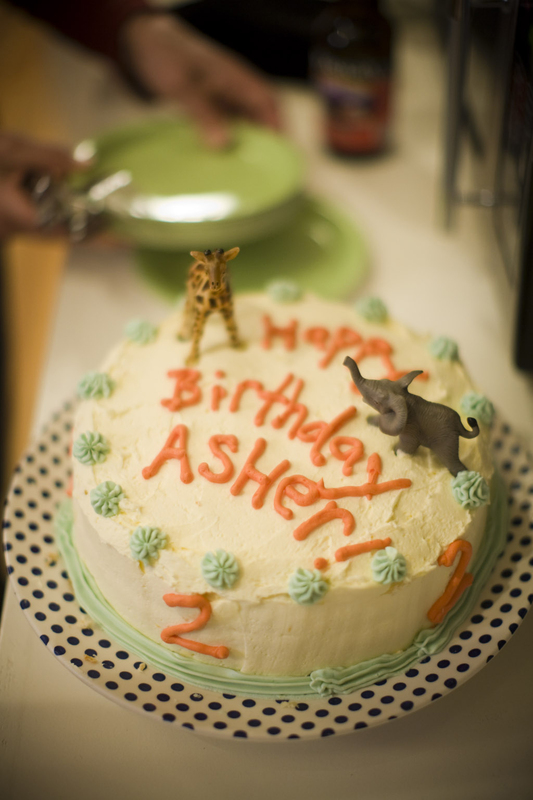 I think the birthday cake anxiety comes from too much intense excitement and anticipation. Something that made him SOOOO happy suddenly became too charged with emotion and socially intense, and then scary. He used to love the birthday song, and he would sing it and clap his hands whenever he saw fire. I was sad when the party was over. 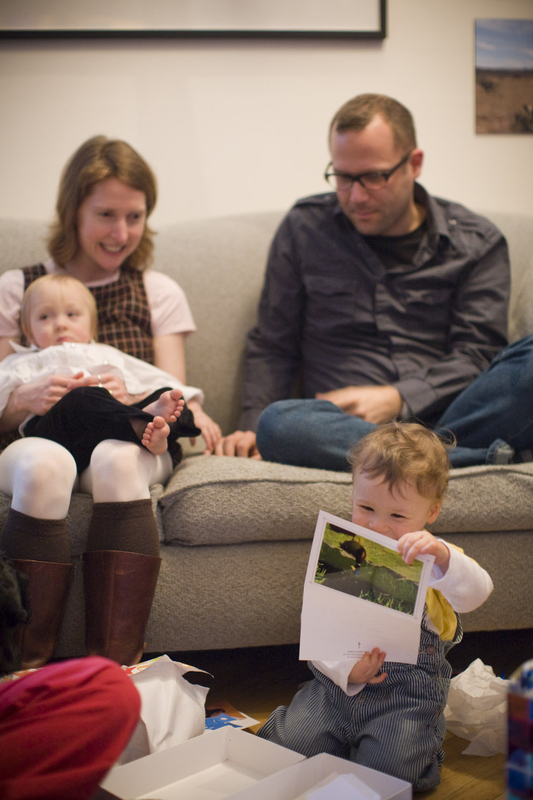 I was so busy getting ready for it, and even though I know logically that the birthday party of a two-year-old is more for the parents than the child, I really felt like I was doing it for him. And I was sad that he didn’t like his cake, and that he ran away from all his friends. 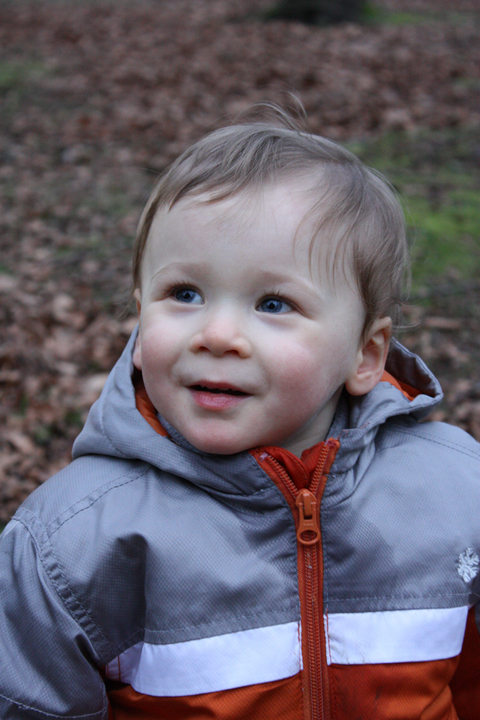 And also my baby just had his SECOND birthday party and is growing up. I recovered though, and accepted that I am an emotional Mama. Once I allowed myself that, I could see what a lovely day it actually was, and that A. really had a good day, too. 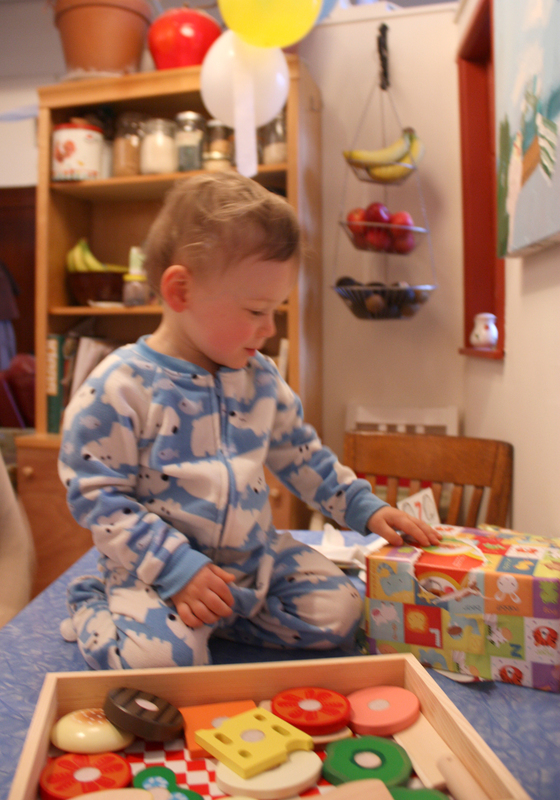 A. knew what to do with presents this birthday. Wifey sat him on the kitchen table and he got right to work. 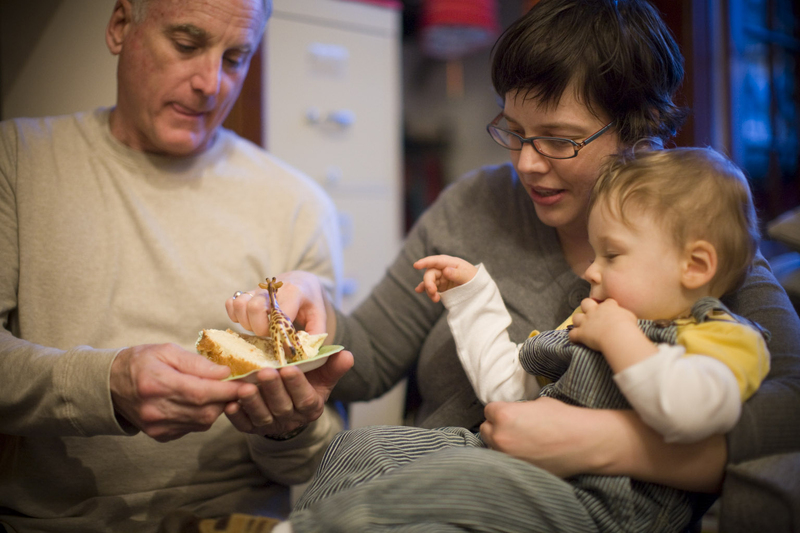 We gave him a wooden sandwich-making kit, with wooden cheese and wooden lettuce, etc. And Mr. Potato Head, who was an instant hit. 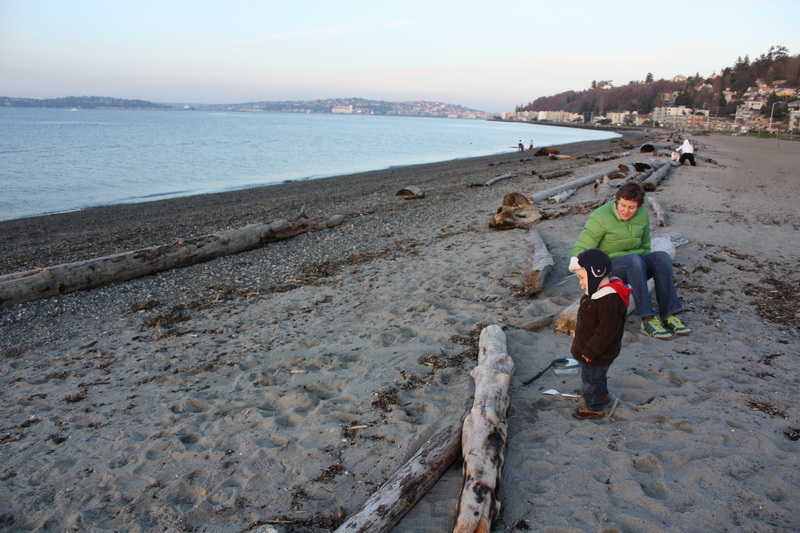 We went to Alki beach in the afternoon, where we looked at the sand and the water. 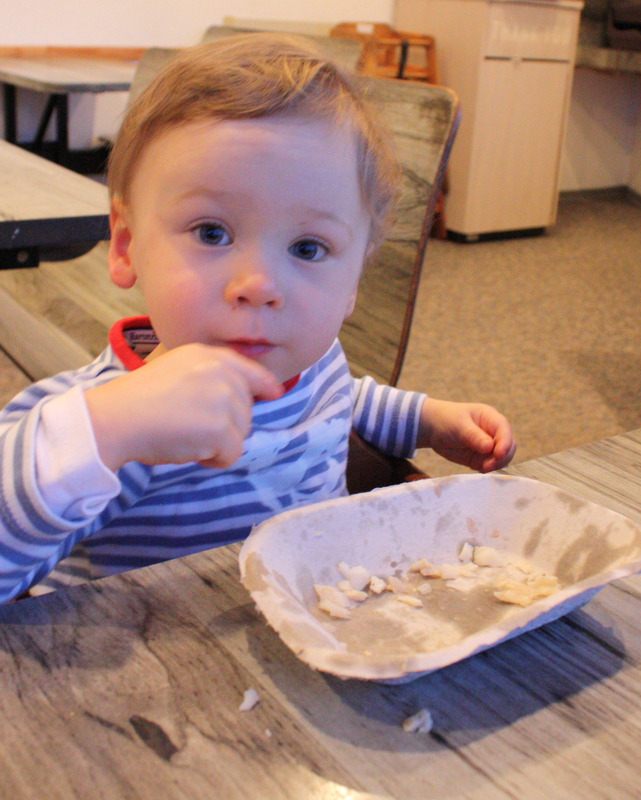 We went for fish & chips as a special treat. 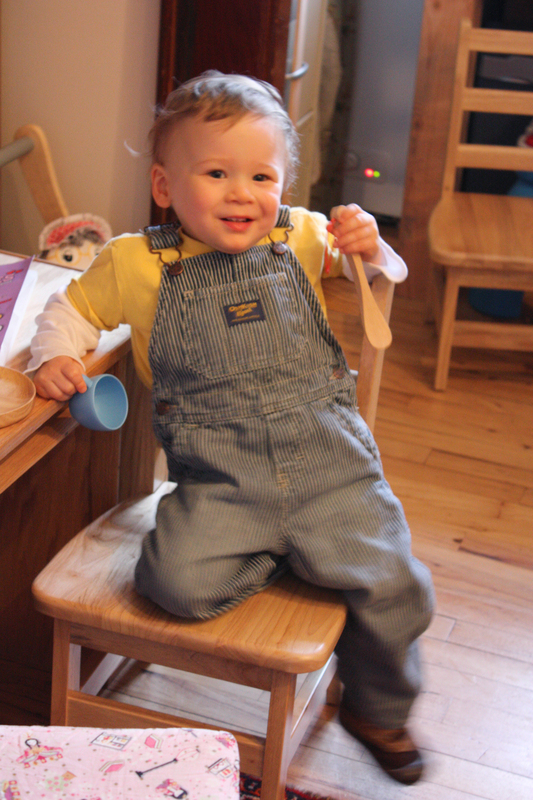 Mister Finn sat in his high chair at the table with us and ate with his little fingers. We got cupcakes to have at home, with a big 2 candle for our boy. It did not go well. A. screamed as we sang to him and presented him with a piece of food on fire. He has liked the birthday song and candles — and the combination of the two — in the past, but on this day of much attention it was too much. Too much excitement, too much specialness, too much parents staring at him, smiling. Making friends is one of Mister Finn’s primary hobbies. He introduces himself to other children by hugging them. They don’t really ever return the affection, and run away if they can. His best friend, Hale, not yet able to run away, endured some sloppy bear hugs before A. refined his technique. Now he starts out with more of a double-arm-side-pat, as though he were encouraging his little friend. Our dear friend gave him the name Love Warrior, and it suits him well. 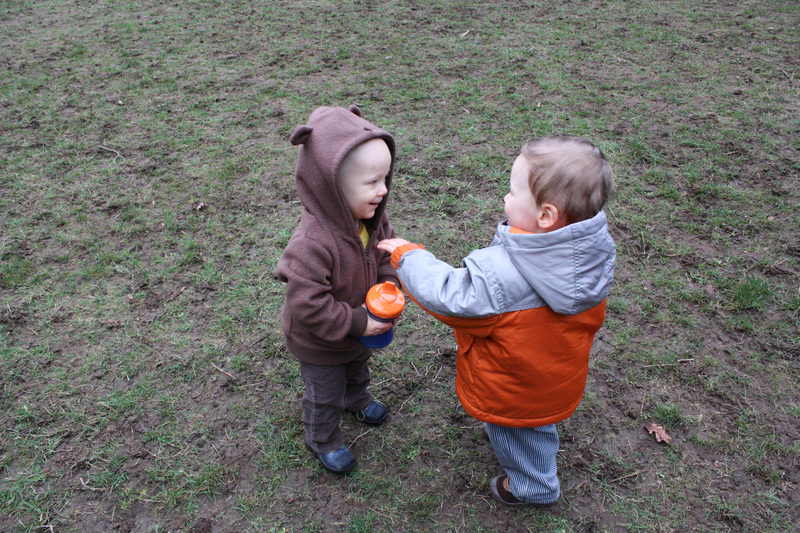 Here he is making a friend at the park. Today’s birthday (Feb. 9): You’ll recommit to honing your talents this year. You’ll learn from friends and work with loved ones over the next 10 weeks. You’ll create something truly useful and perhaps employ others in May. Aries and Libra people adore you. Lucky numbers are 8, 19, 32, 17 and 50.